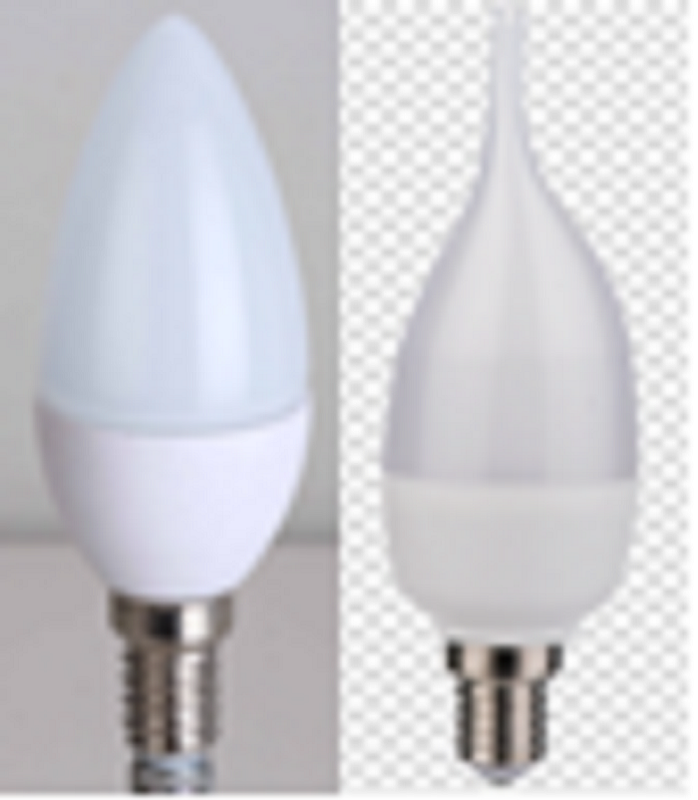 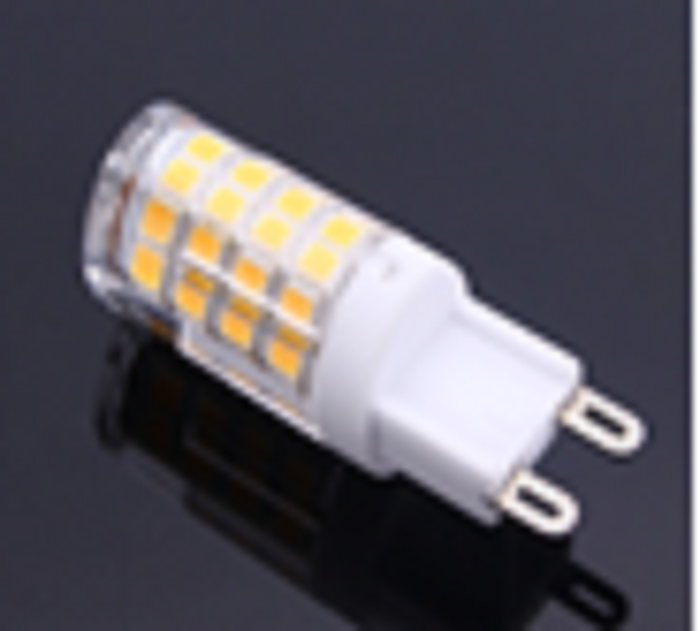 Special Lamps: cinema projectors lamps, UV lamps, medical lamps and theatre lamps, etc. 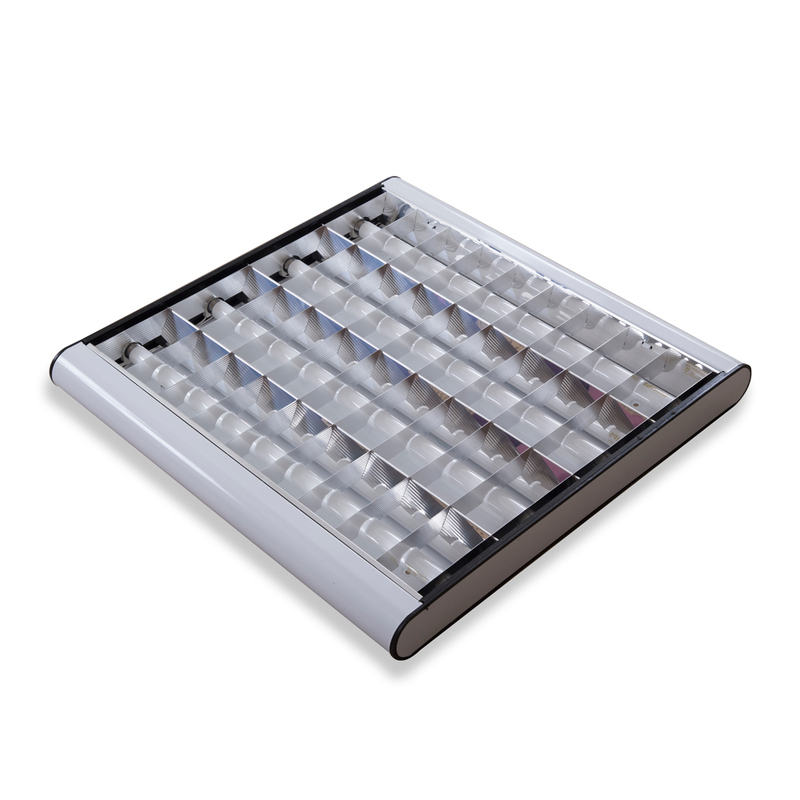 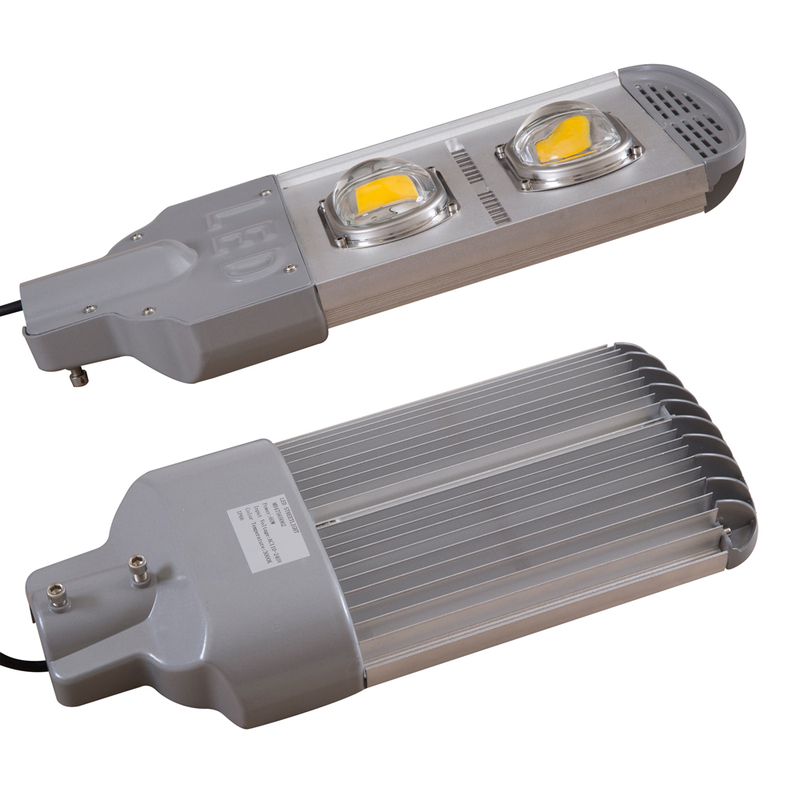 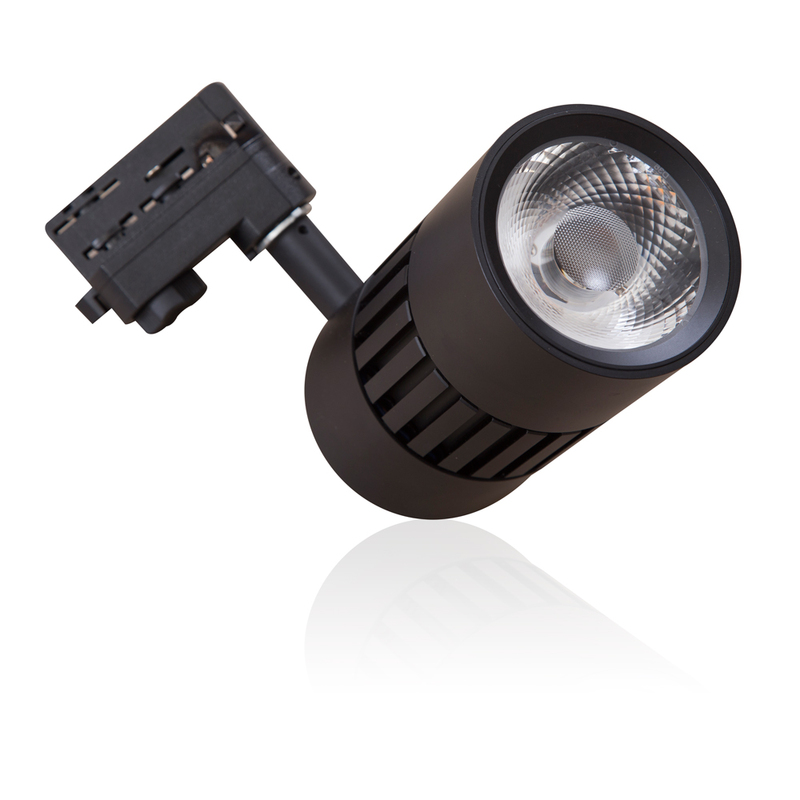 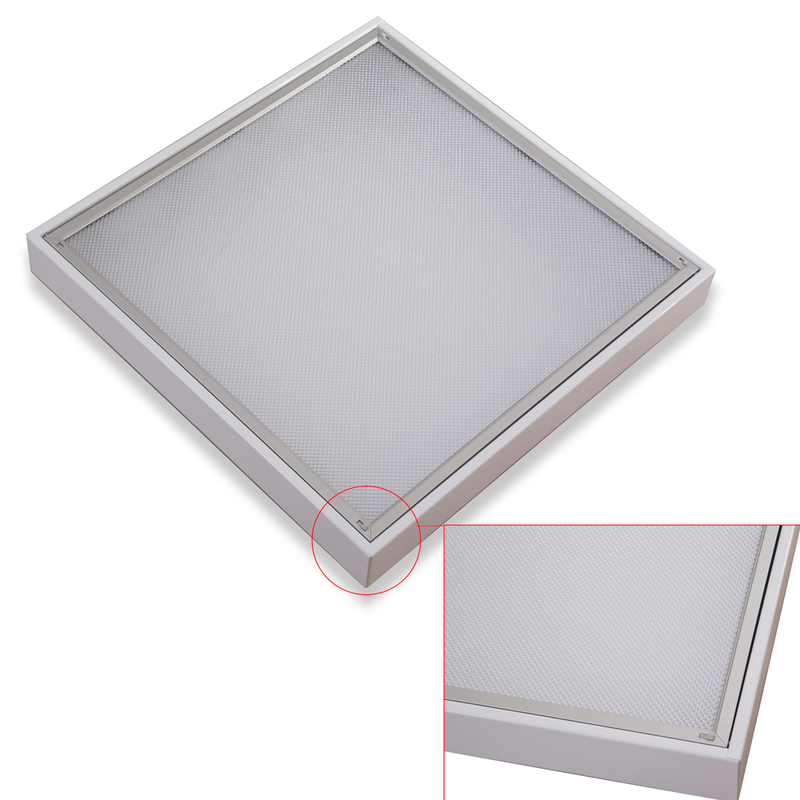 Outdoor luminaires for streets, facades, gardens/urban, sports facilities, parkings, etc. 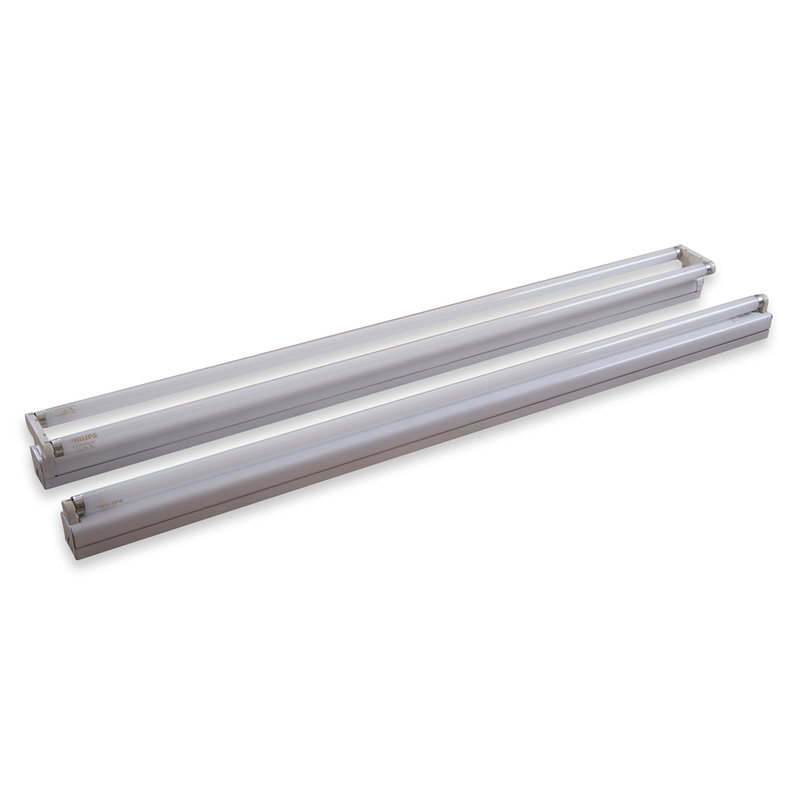 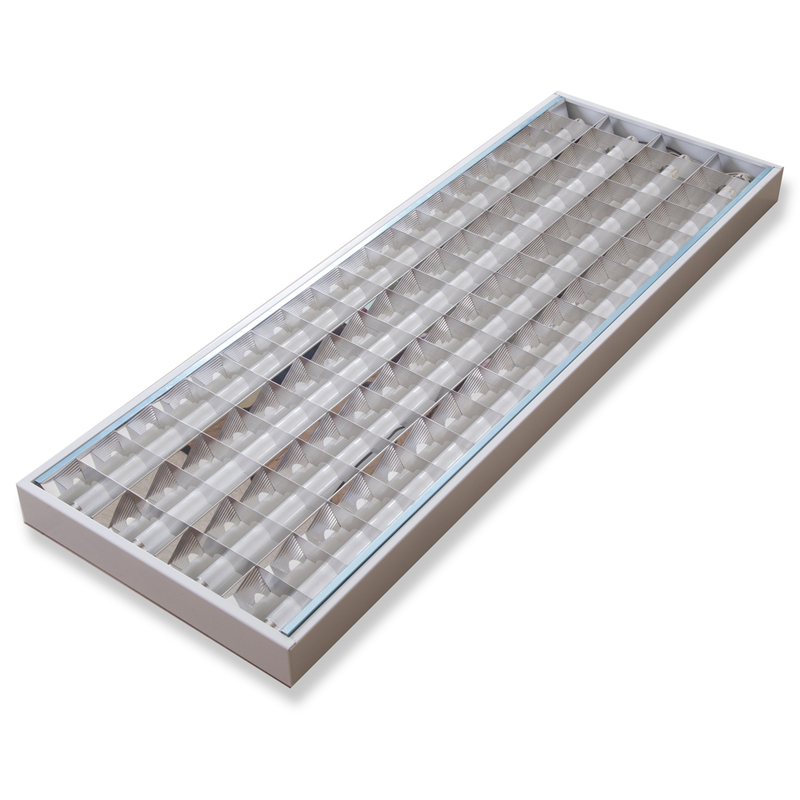 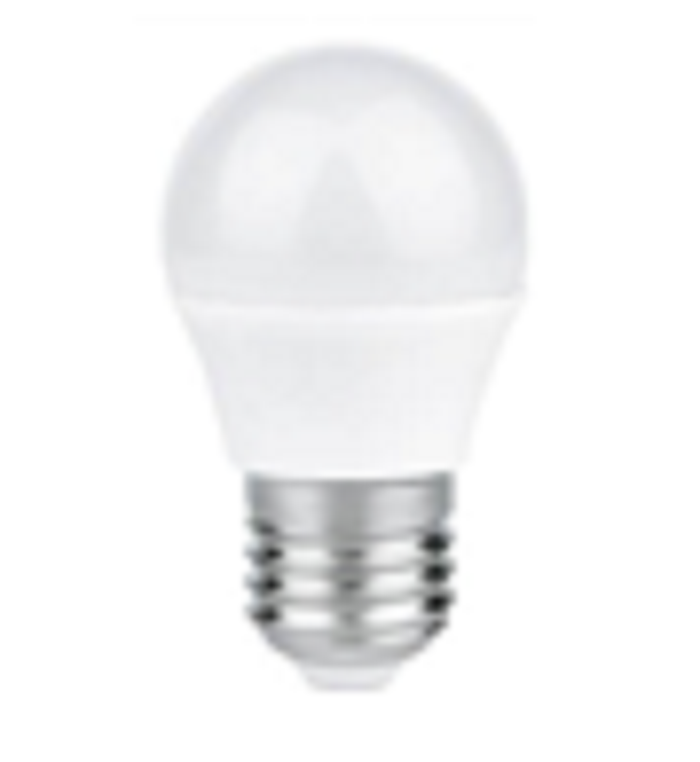 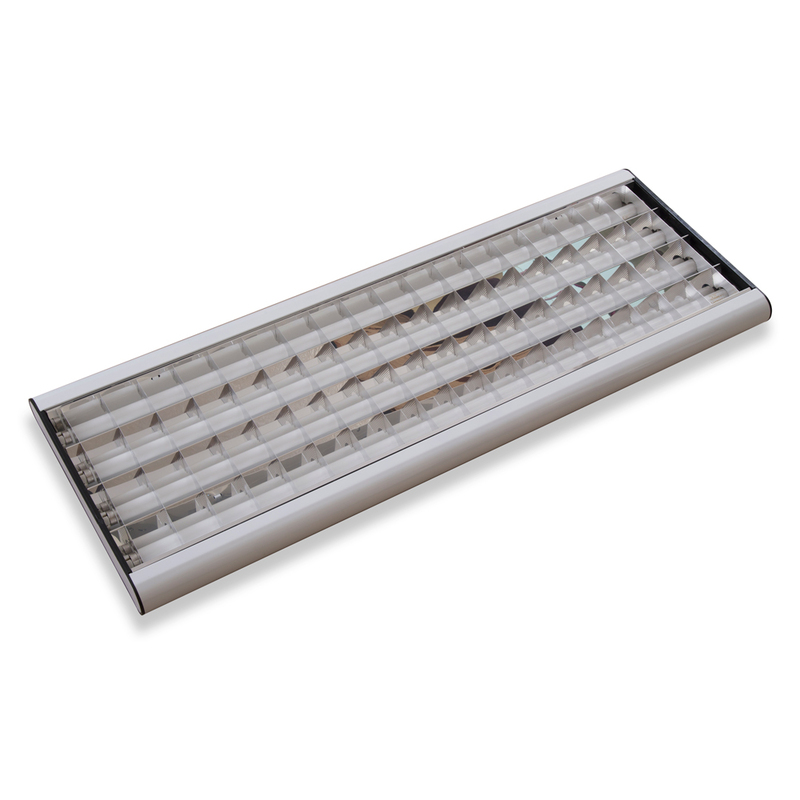 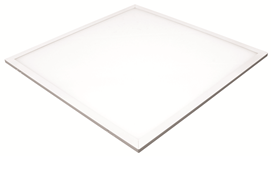 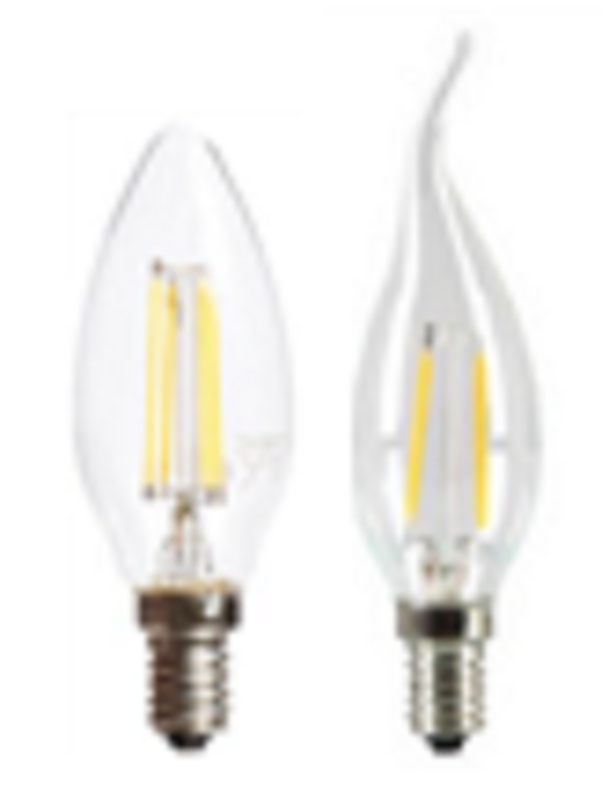 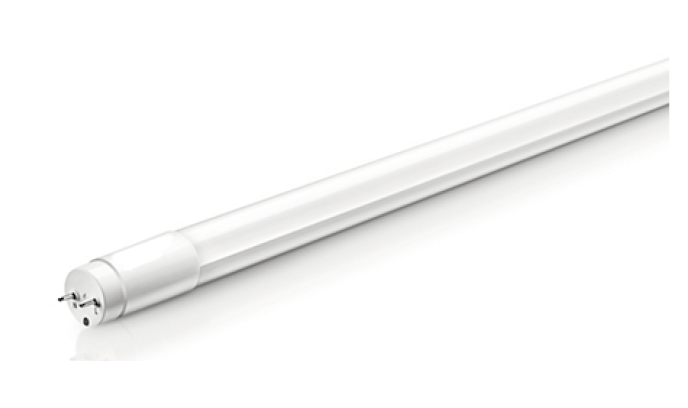 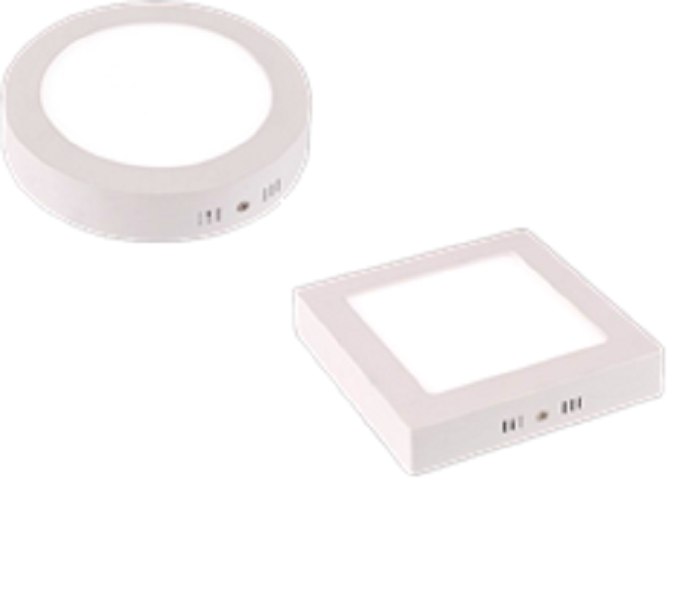 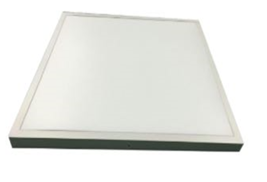 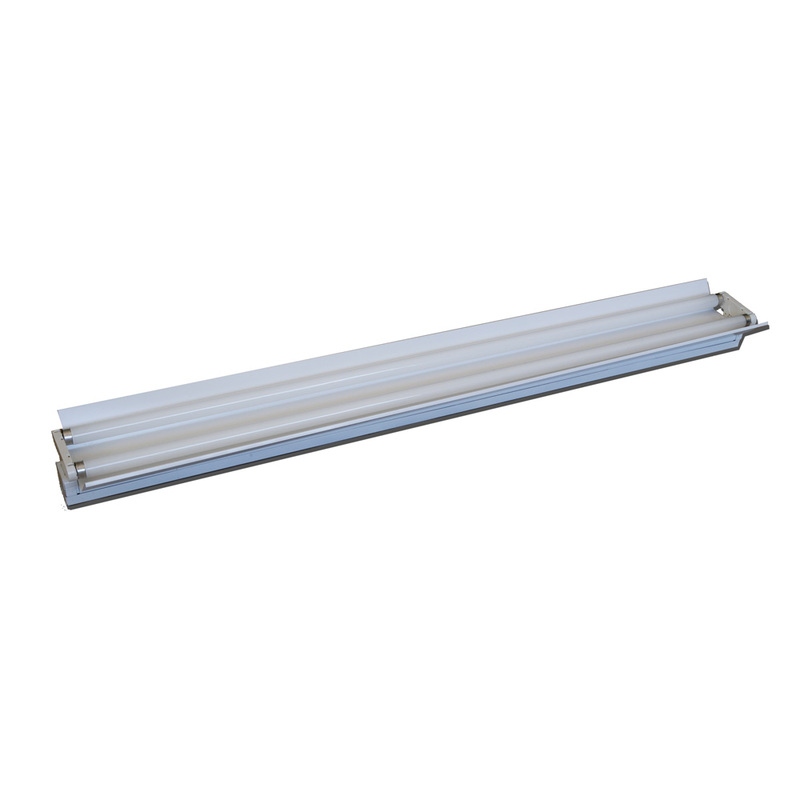 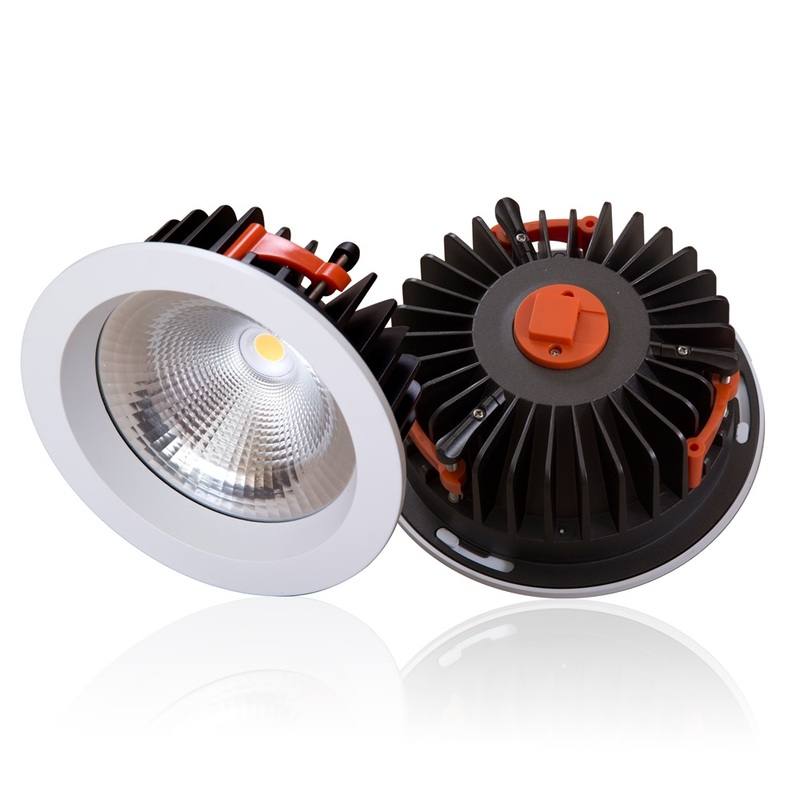 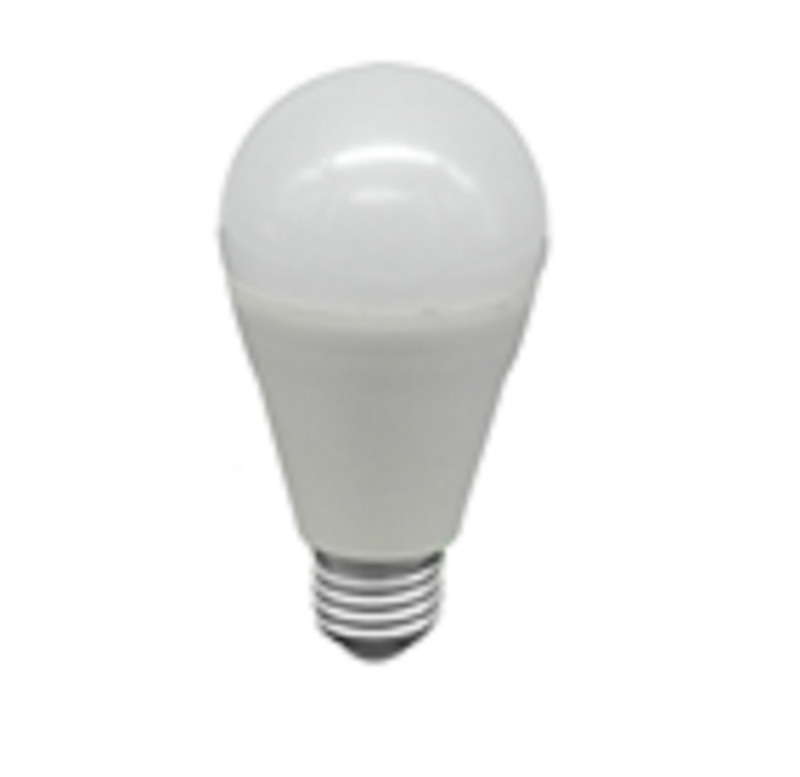 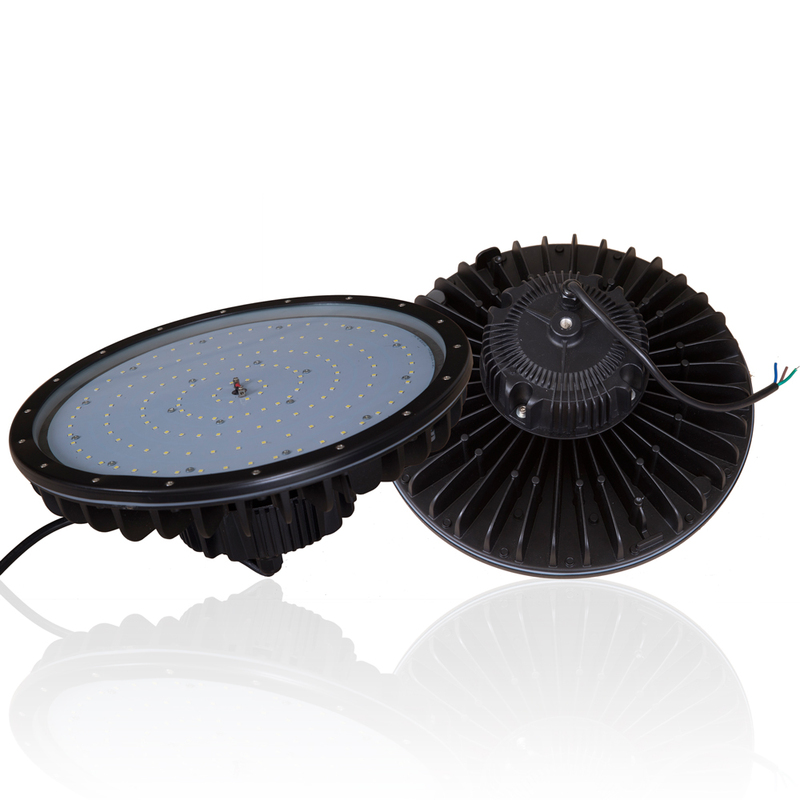 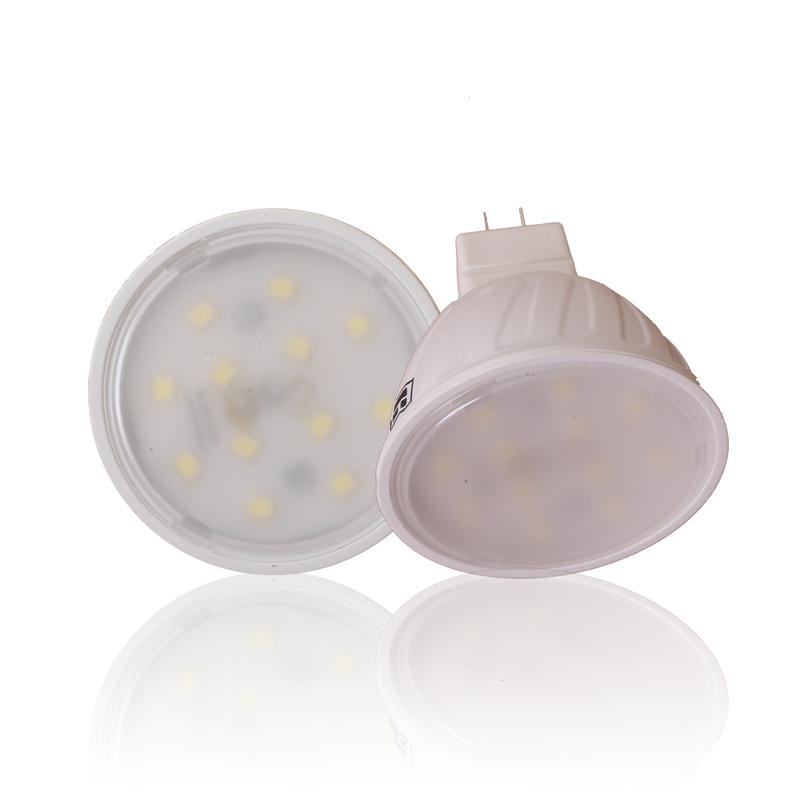 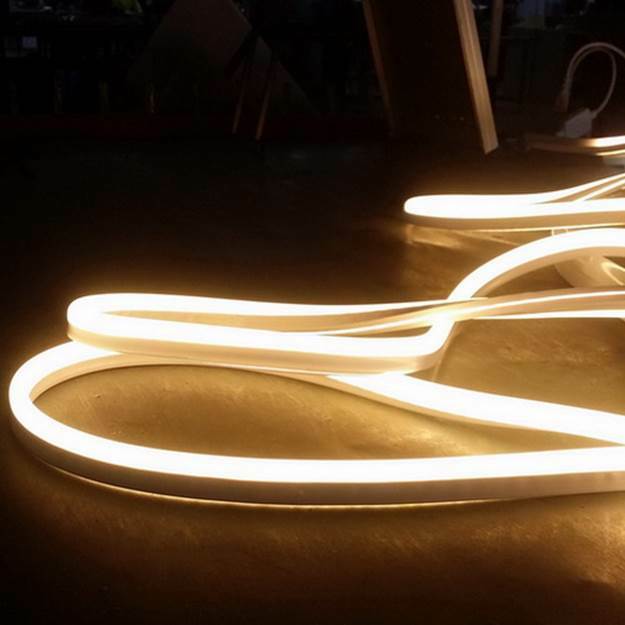 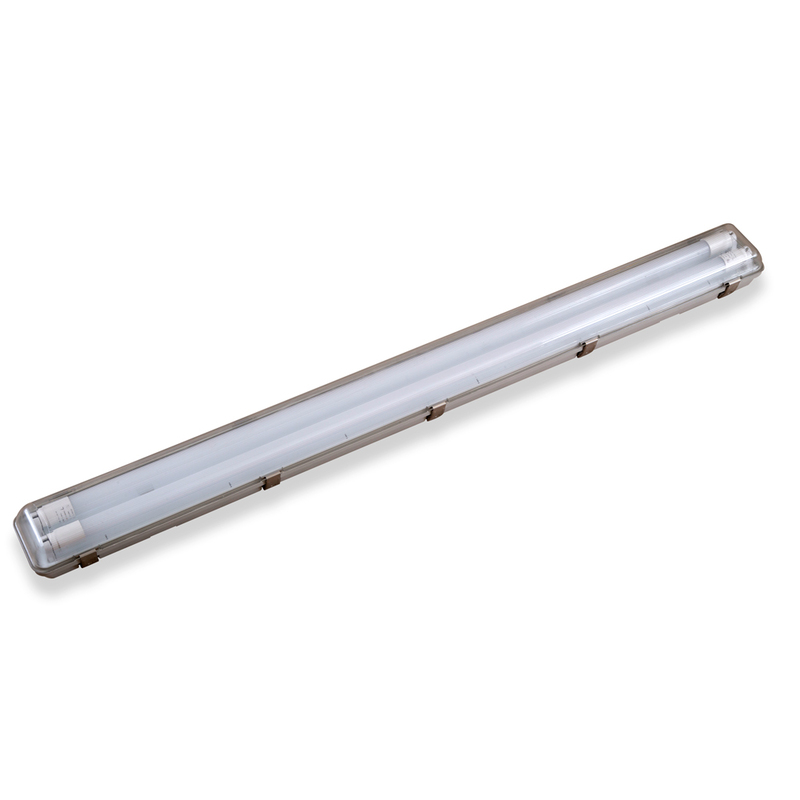 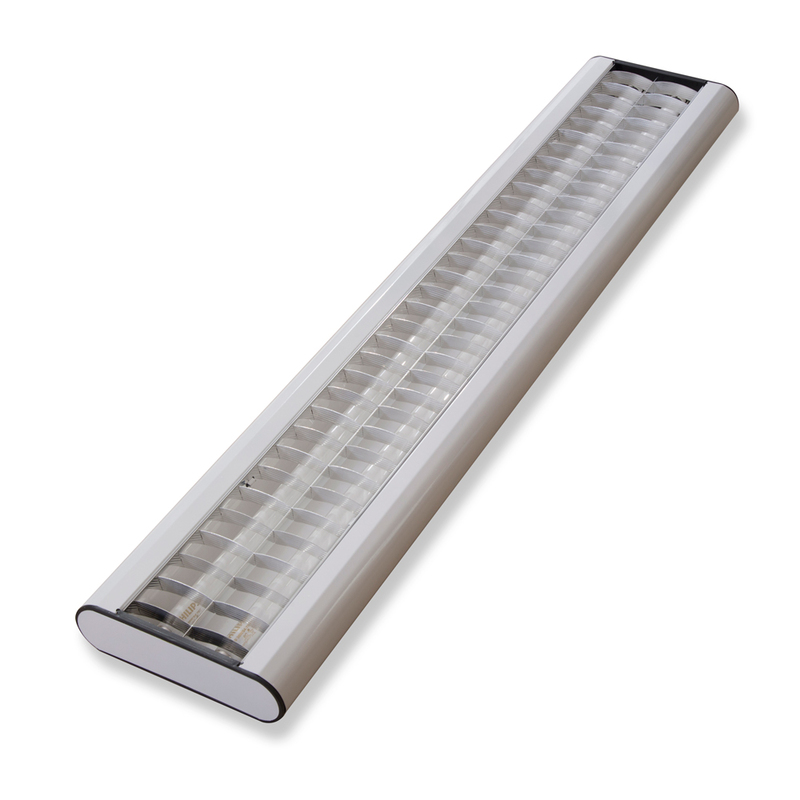 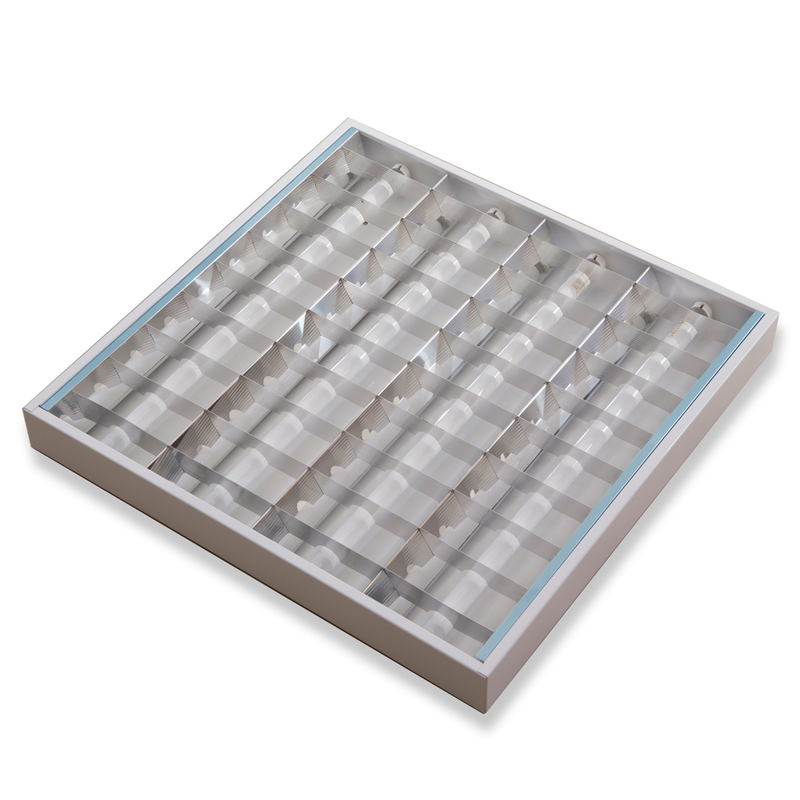 Indoor luminaires for offices, shops, malls, museums, homes, supermarkets, schools, hospitals, parkings, etc.